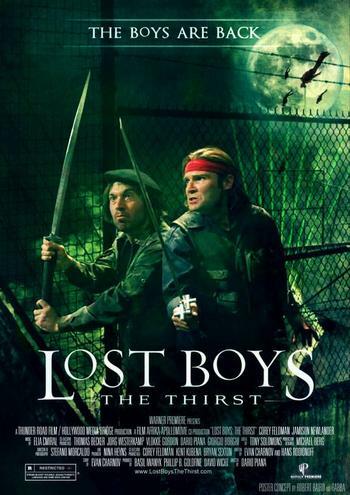 Lost Boys III The Thirst (2010) 1080p BluRay x264-aAF | Free eBooks Download - EBOOKEE! In San Cazador, California, the clumsy vampire hunter Edgar Frog is evicted from his trailer. No comments for "Lost Boys III The Thirst (2010) 1080p BluRay x264-aAF".